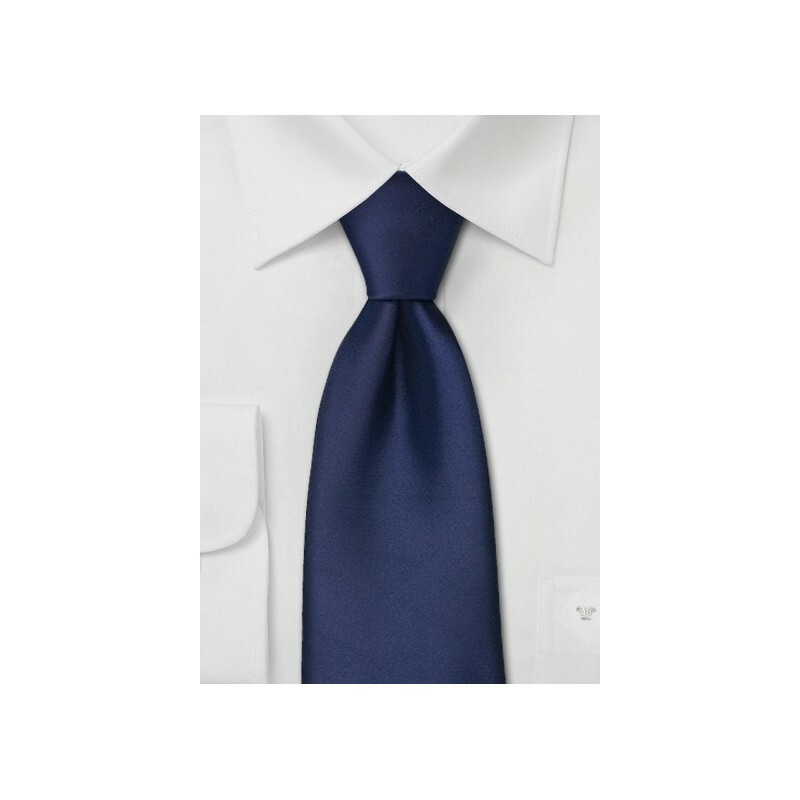 A classic midnight blue necktie that is especially made for kids between the ages 4 and 8. This tie has a length of 47 inches and will be the perfect accessory for the little gentleman. 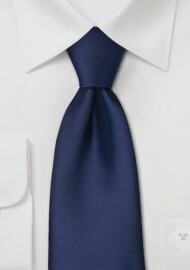 We also carry this tie in regular and in XL length. That way the entire family can go dressed in matching outfits.